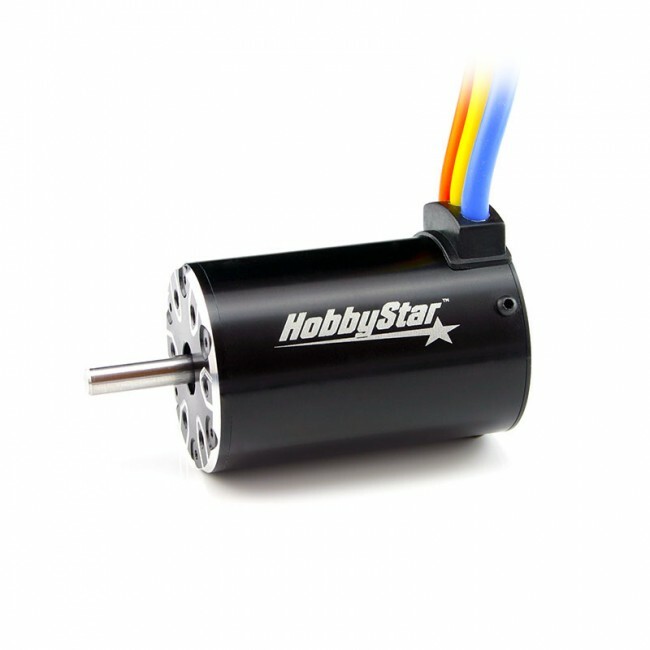 A complete power package with a HobbyStar 80A brushless ESC, 550 brushless, sensorless motor and an LCD program card to dial it all in. 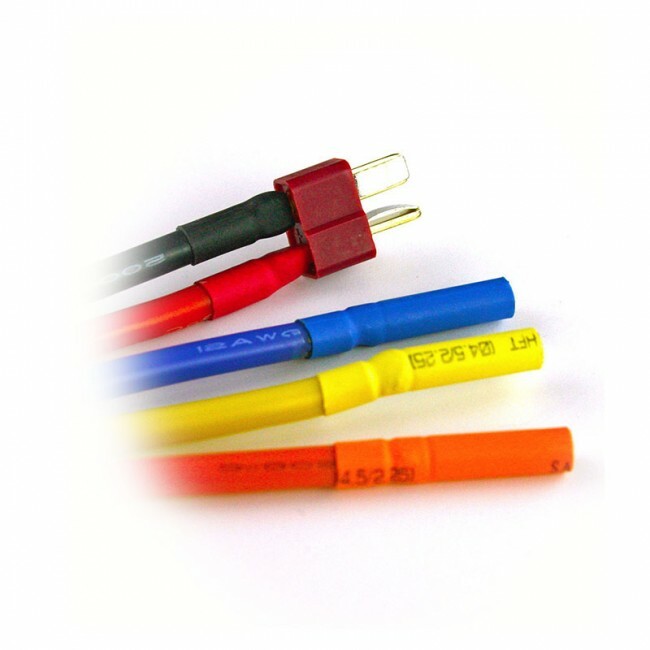 550 length and 4-pole design for maximum torque makes this combo ideal for your 2WD or 4WD short course truck. 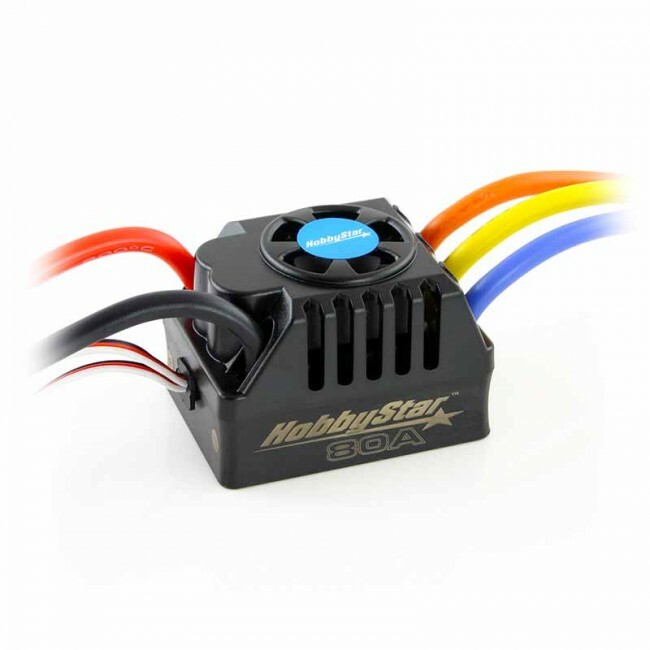 An ideal ESC for your short course truck, the HobbyStar 80A ESC delivers the smooth, reliable power you need. 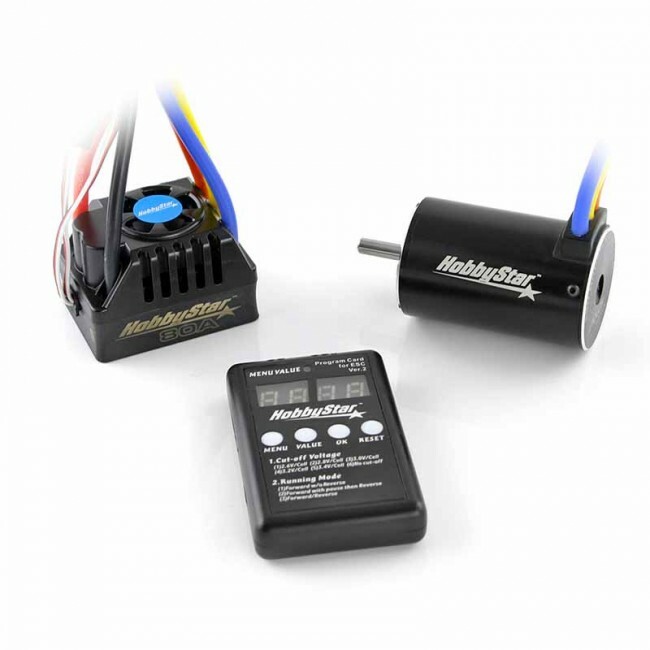 Fully enclosed design with a built-in fan capable of handling up to 4S LiPo power. 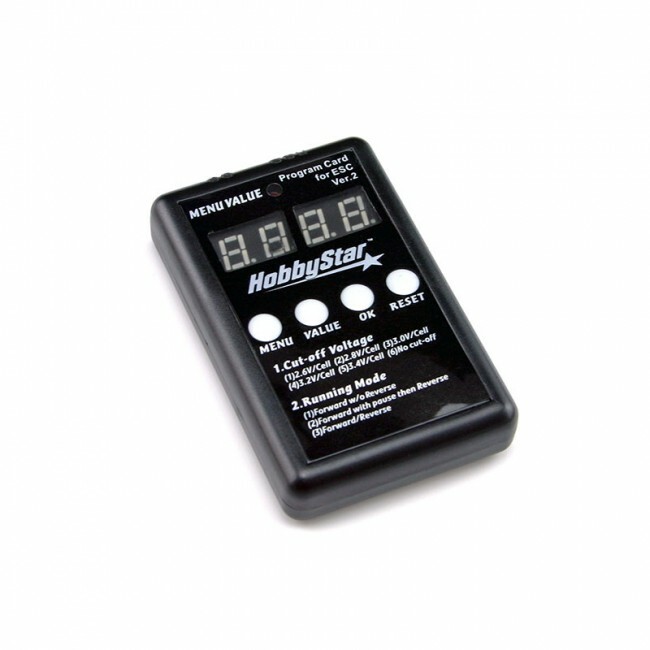 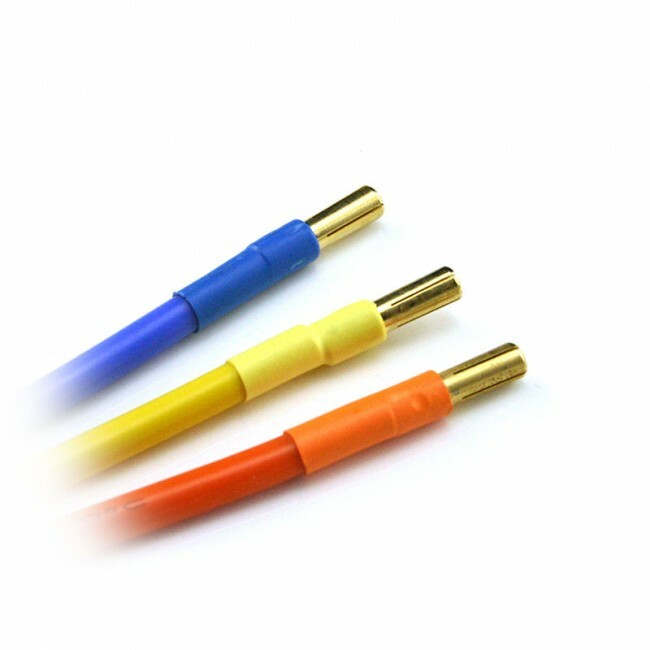 Features multiple adjustment points which can be programmed via LED Program Card via Star-Link USB link, and we even pre-wire it with high-quality 12AWG silicone wire (includes Dean’s style t-plug on power leads and 4.0mm bullet-plugs on motor leads). 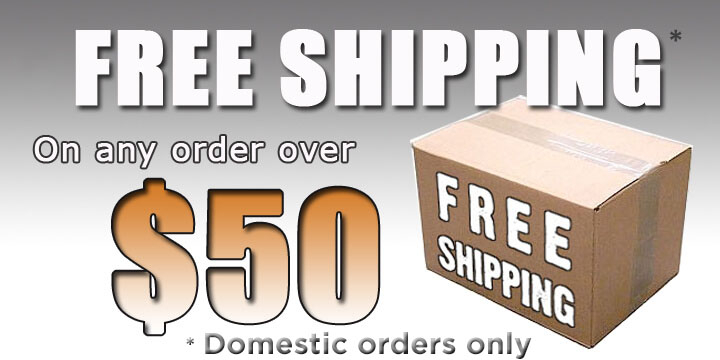 NOTE: ESC is rated for 4S but 3S should not be exceeded with the 550 motor in this combo.